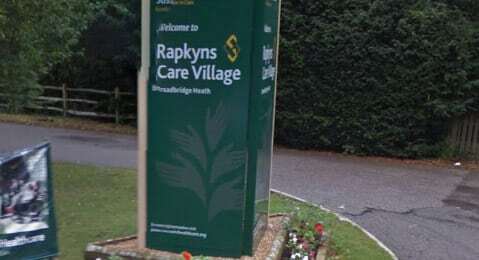 Residents with challenging behaviour at a Sussex care home regularly attacked themselves, staff and other people, the CQC has revealed. The revelations come in the latest inspection report on Sussex Health Care’s (SHC) The Laurels care home in Horsham. The CQC said staff had used unauthorised physical restraint techniques or authorised restrained techniques they had not been trained for in response to challenging behaviour. Evidence was also found of people having been overprescribed medicines due to administration errors and failure to re-order revised prescriptions for people. The Laurels is registered to provide this support for up to 41 people and younger adults with a learning disability or autistic spectrum disorder, physical disabilities and sensory impairments. The service is among a number of SHC services being investigated by police over 13 deaths between April 2015 and June 2017 (see Woman arrested in Sussex Health Care probe).